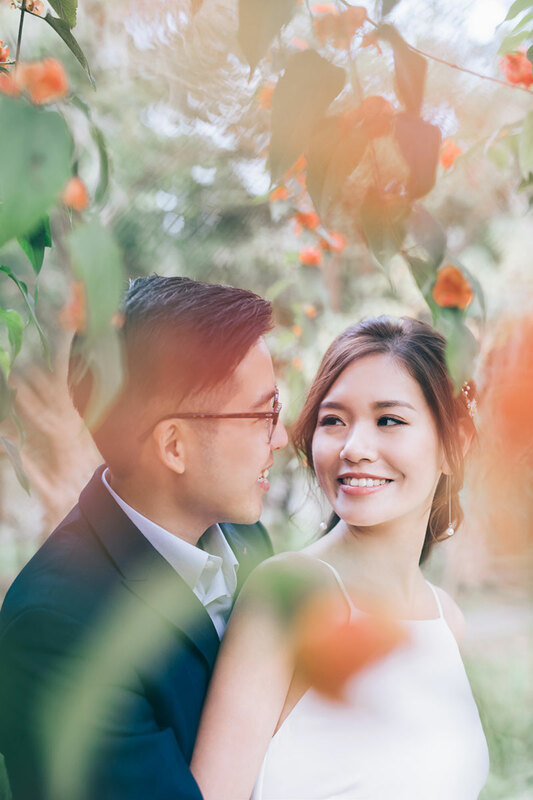 Today’s engagement will remind you of life’s little treasures, like taking a sweet stroll by the pier, or spending the afternoon lost in the woods with your loved one. 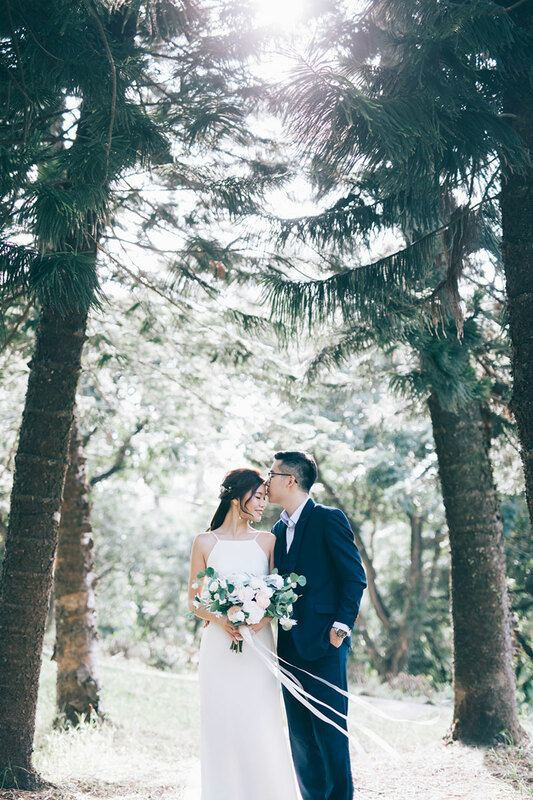 These moments, after all, are what matter the most! 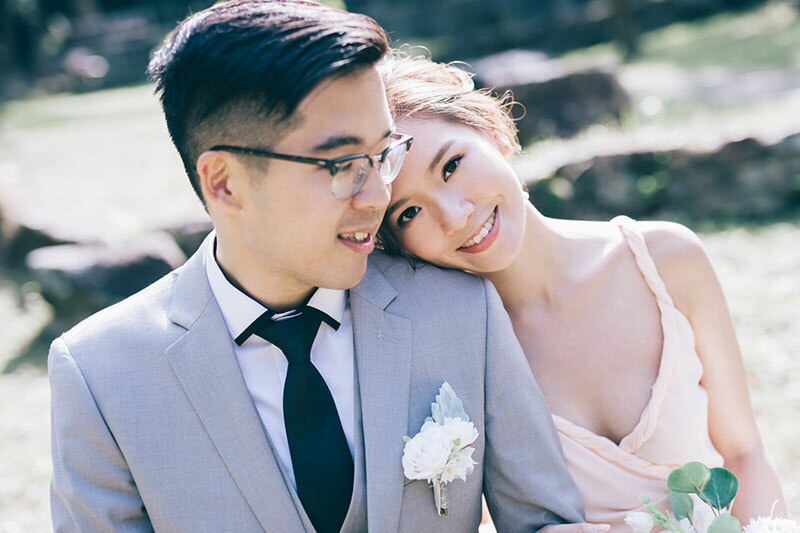 Patricia and Andew’s pre-wedding shoot are full of tenderness and merriment. 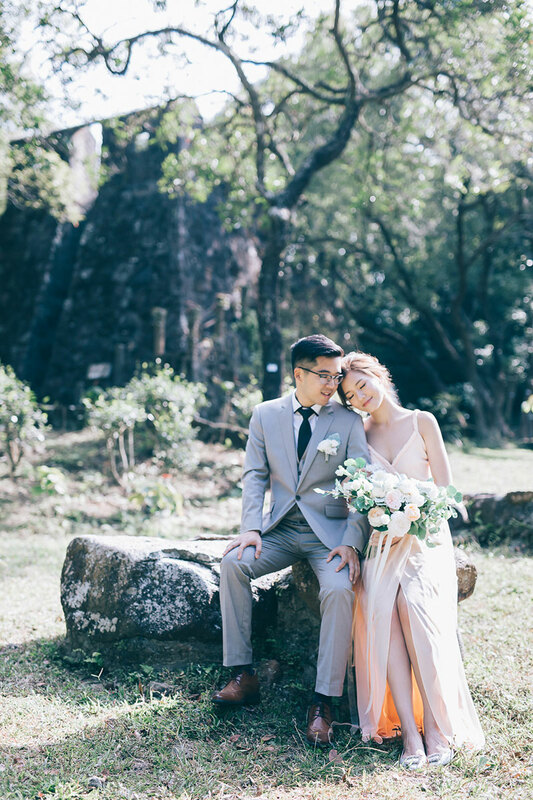 It’s evident that they’re well aware of this precious time together and that they value every bit of it! 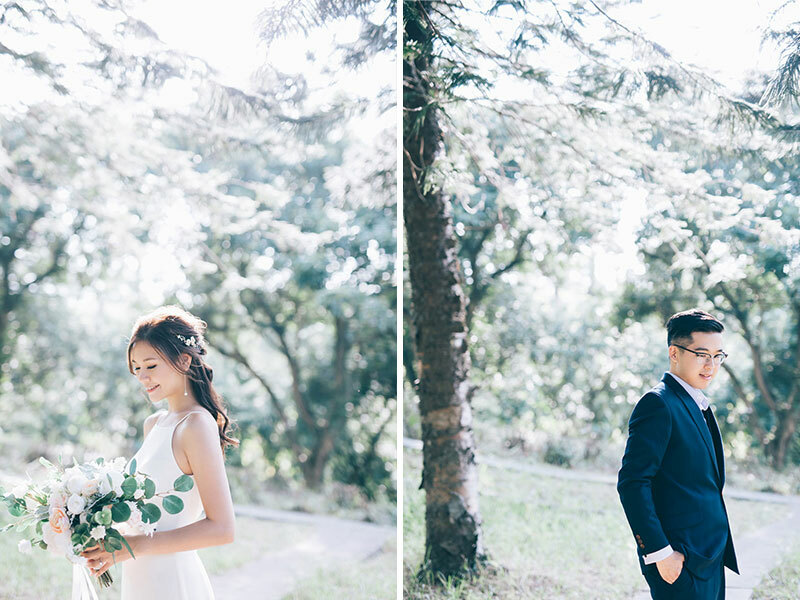 Their scene-stealing photos by Victor Lui are so dreamy and delicate, too! 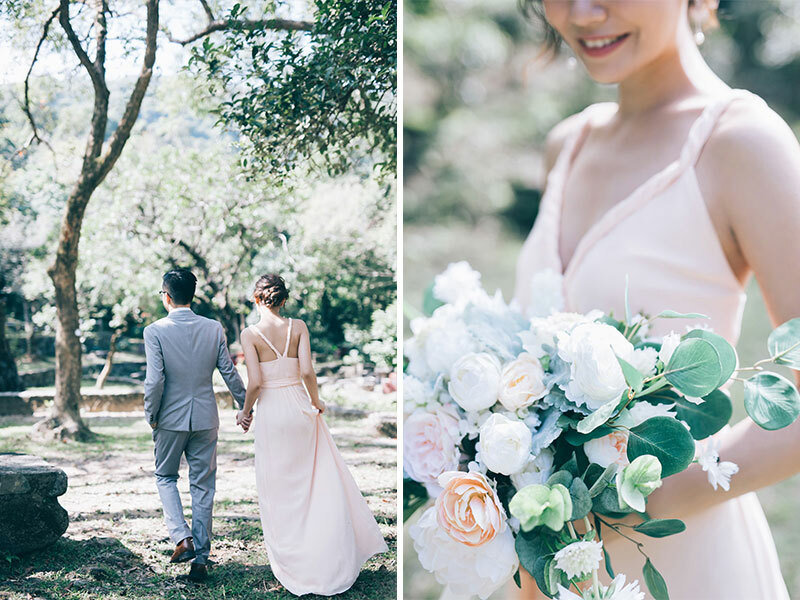 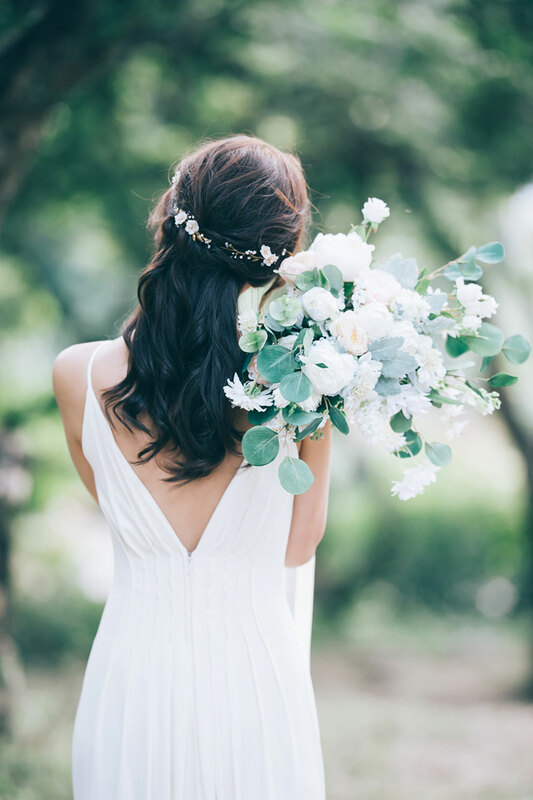 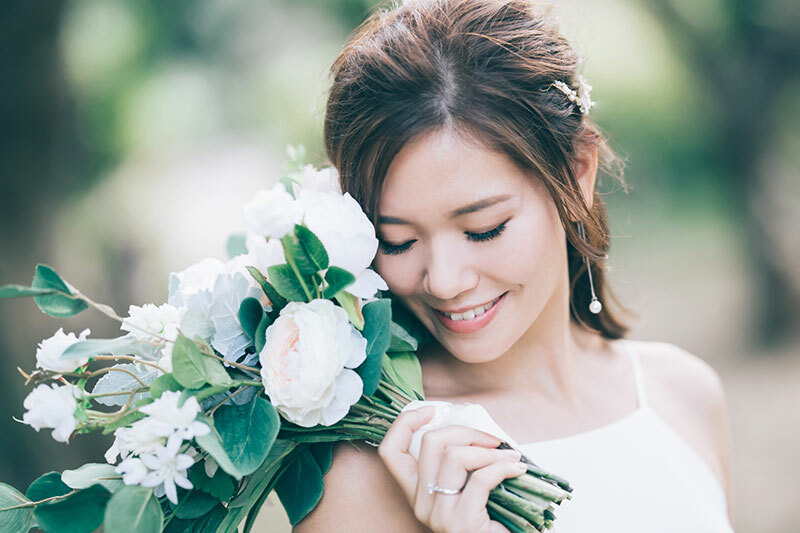 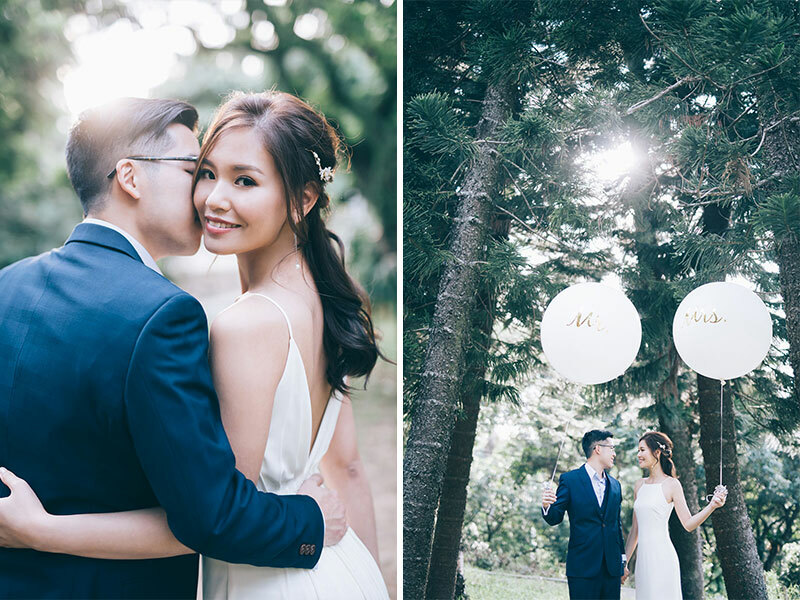 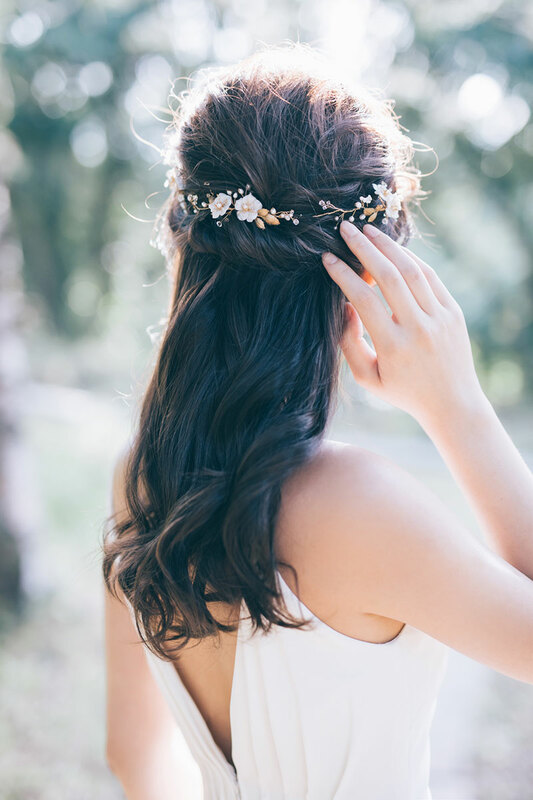 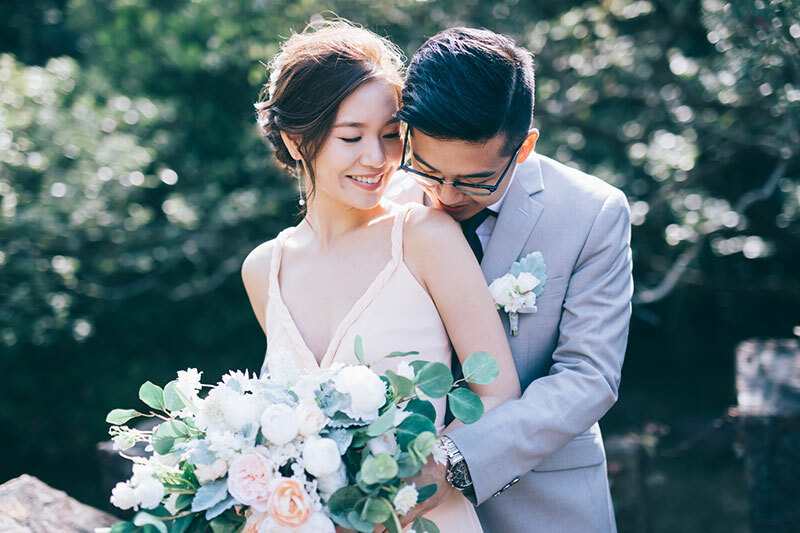 The rustic outfit details–like the floral accents on Patricia’s hair, and the white overflowing bouquet–also make the darling couple look extra charming amidst the outdoors. 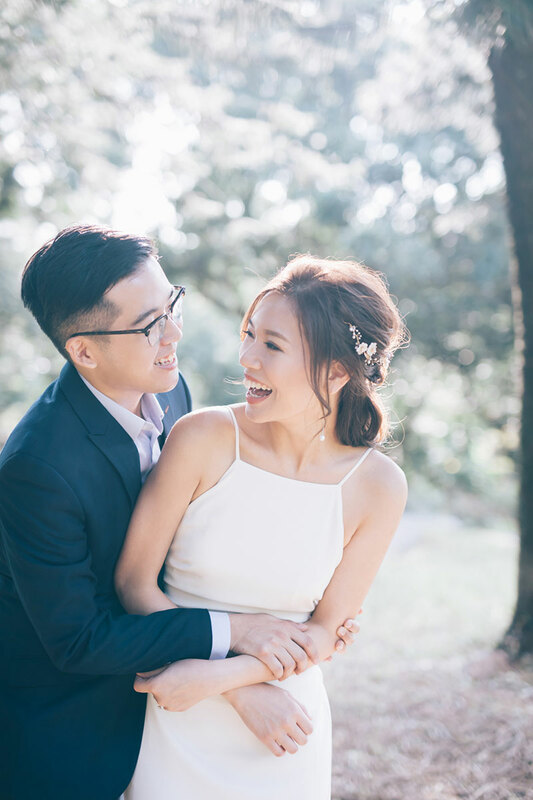 We can definitely learn a thing or two from these lovers, like to take time to enjoy the little things all around us, and to cherish the fleeting moments that make us feel most alive.